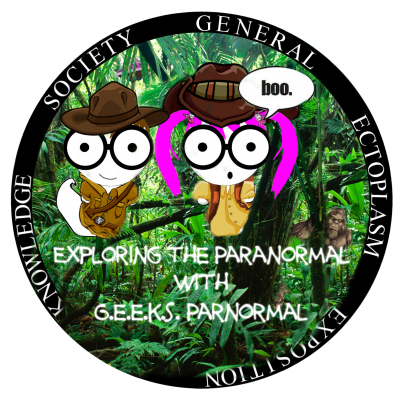 Your source for everything paranormal...and beyond! 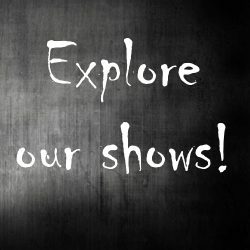 Did you miss your favorite shows? 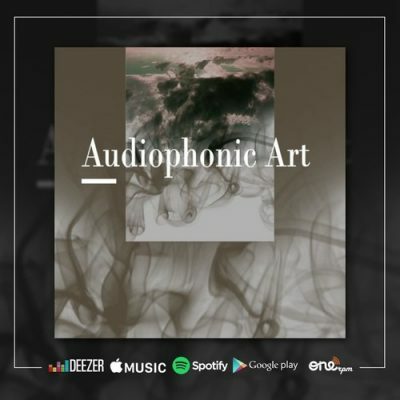 Relisten during encore hours! 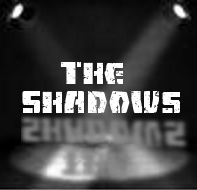 The Shadows is a weekly adventure in to the world of the historic and the paranormal! 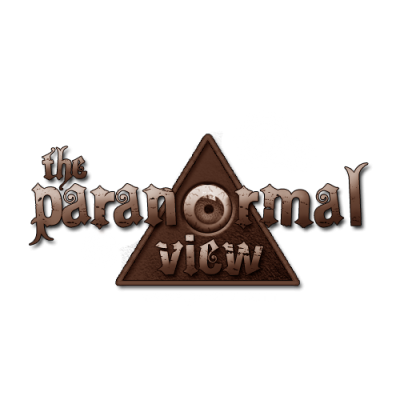 Its your paranormal news - passed through our filters! Everyone has important questions. There is no need to wander in wonderment. 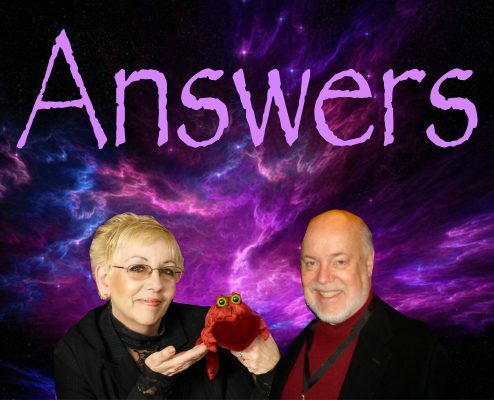 We can help you discover the answers. 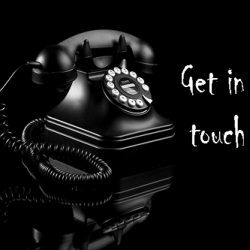 Enlightenment is just a call away. 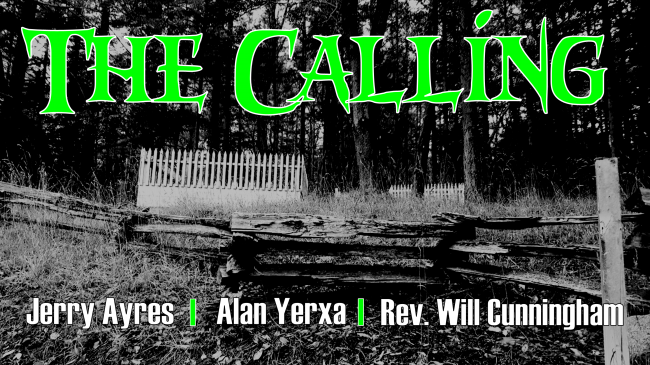 Check this time slot for more details soon! 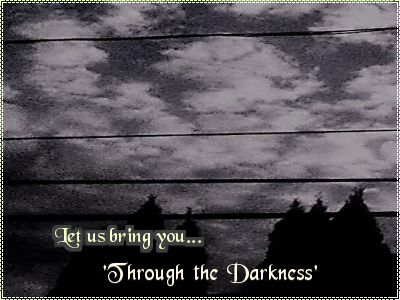 Christine and Frank bring you Through The Darkness" and present theories about demonic activity. 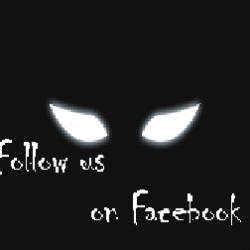 Explore all aspects of paranormal investigation, bigfoot, cryptozoology, and UFO’s with Jerry Ayres and Company. 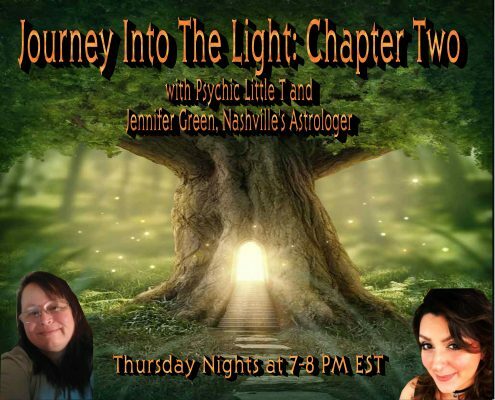 Journey into the light Chapter two is a weekly show about giving our listeners a free readings! 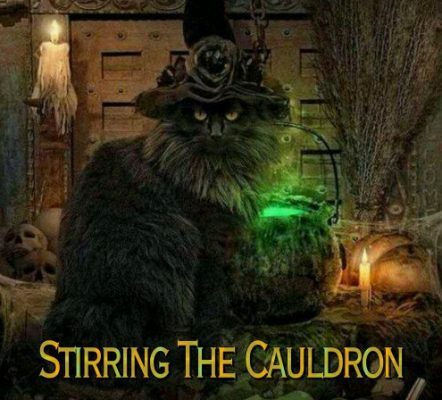 Each week, Stirring The Cauldron deals with all aspects of the metaphysical world from Paganism to parapsychology, and everything in between. 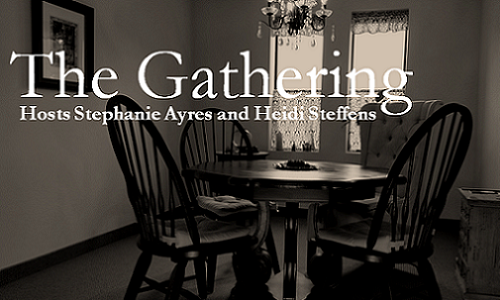 NEWS AND DISCUSSION ON THE METAPHYSICAL, THE OCCULT, THE PARANORMAL AND MUCH MORE… NEW AEON NOW! 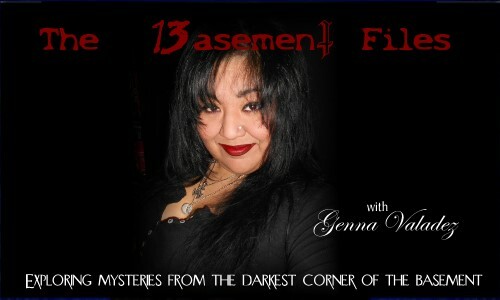 Where the scientific and the terrifying merge as the unexplained is filed in the basement. 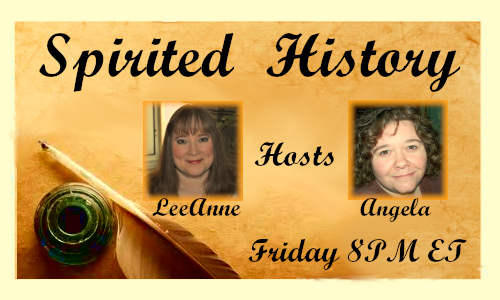 Tune in every Friday night 8PM ET, as your hosts LeeAnne and Angela, explore the fascinating and haunting history of the supernatural! 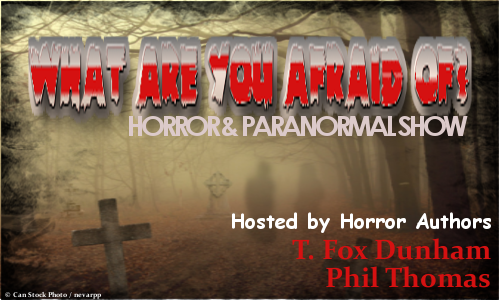 Philadelphia’s horror home, featuring true paranormal stories, horror fiction, indie music and humor exploring the darker side of life. 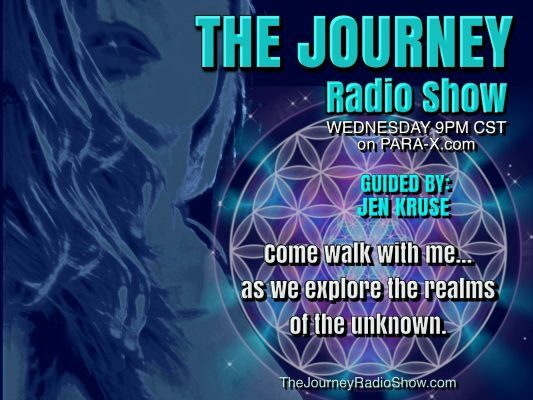 Strange Things Radio is a unique and humorous show about the weird and strange things we all experience. 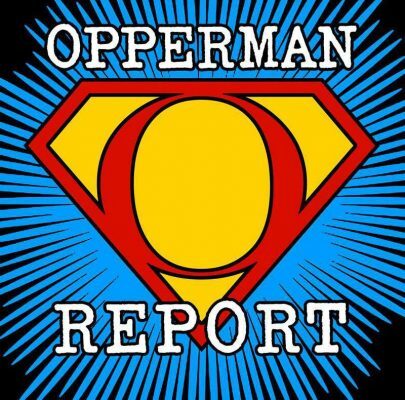 News and information that the mainstream and much of the alternative media can't or won't deliver. 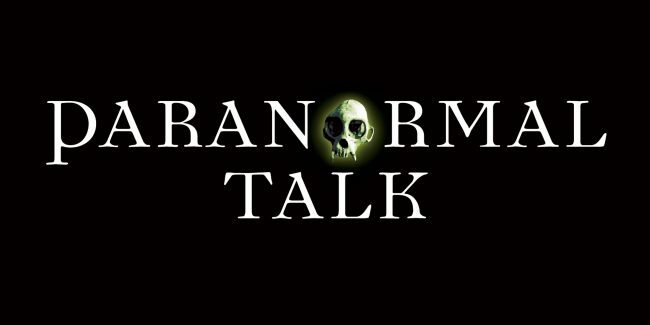 William Ramsey Investigates the occult, conspiracies and current events. 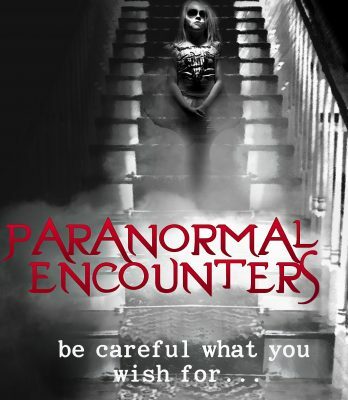 Welcome to your source of everything paranormal. 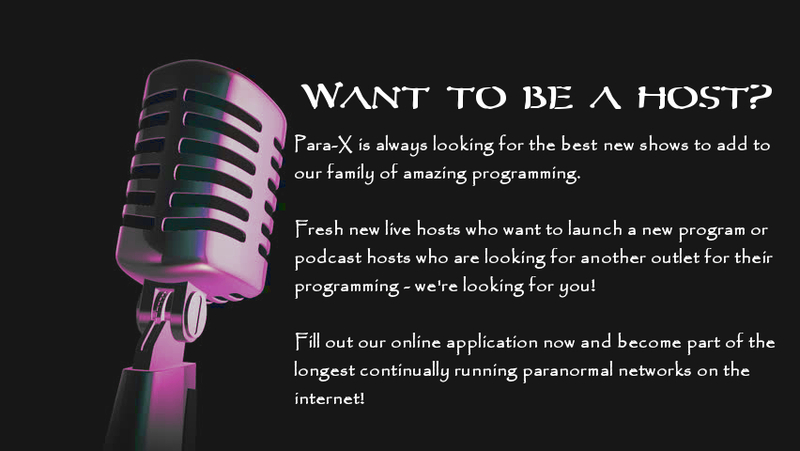 Para-X Radio Network is proud to bring you paranormal programming 24 hours a day, 7 days a week. 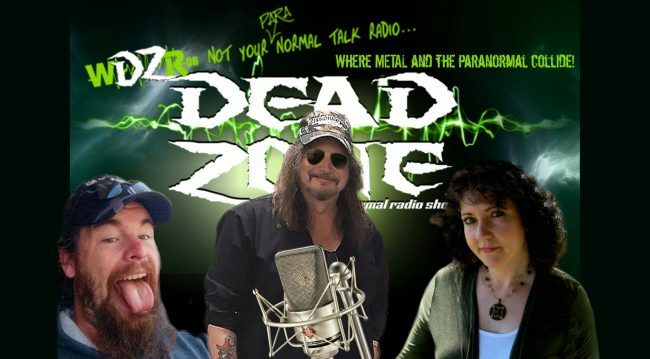 Our talented hosts are dedicated to bringing you professional, quality programming covering all aspects of the paranormal. 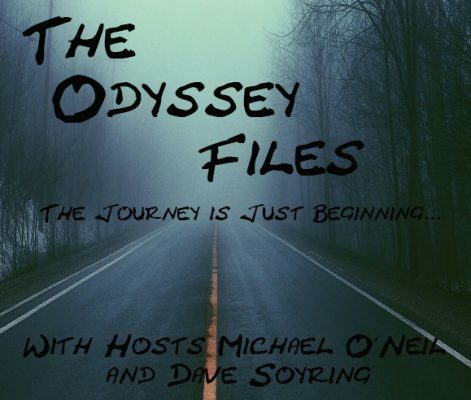 We have shows for everyone from ghosts and cryptids to metaphysical and psychics to ufos and conspiracy theories. 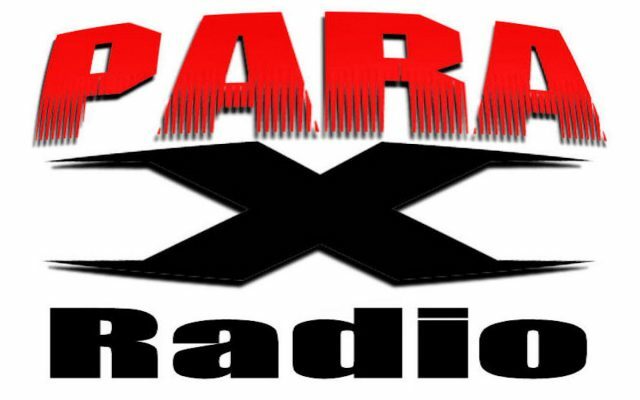 No matter what you’re looking for – you can find it here on Para-X Radio Network. 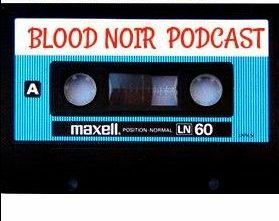 Check out our schedule for more information on each of the shows and find your favorite. 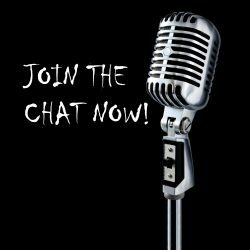 Don’t forget to join us in chat and become part of your favorite shows by chatting with other listeners and our hosts and guests. 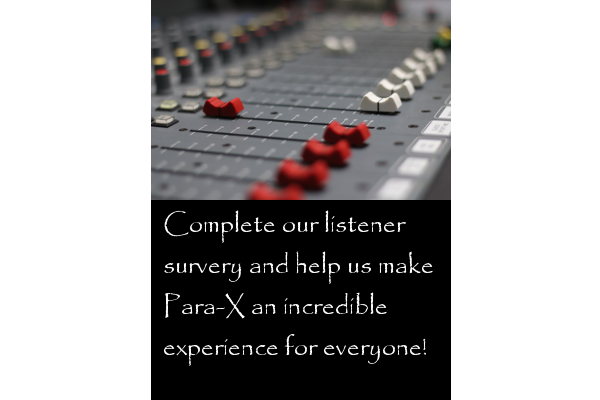 Our listeners are a huge part of what makes Para-X Radio Network the best in paranormal programming on the web! All times listed are in EST (UTC−05:00) and are subject to Daylight Savings Time EDT (UTC−4:00). DST is observed between the 2nd Sunday in March and the 1st Sunday in November. Para-X, Para-X Radio Network, Para-X Radio, all related images & “Your source for everything paranormal…and beyond” are trademarks of Para-X Radio Network. 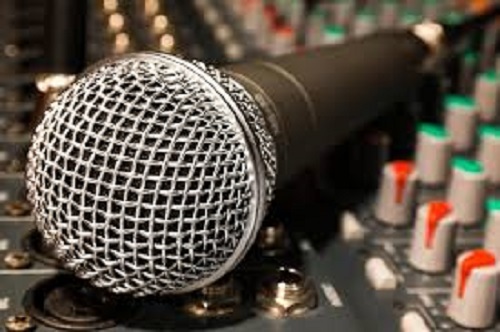 Show names, logos, images, and show content are copyright of the presenting hosts. 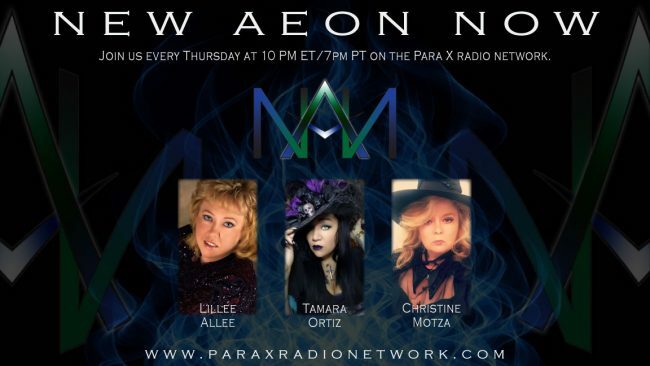 The opinions given by the hosts and guests do not reflect the opinion of Para-X, its affiliates or its sponsors.